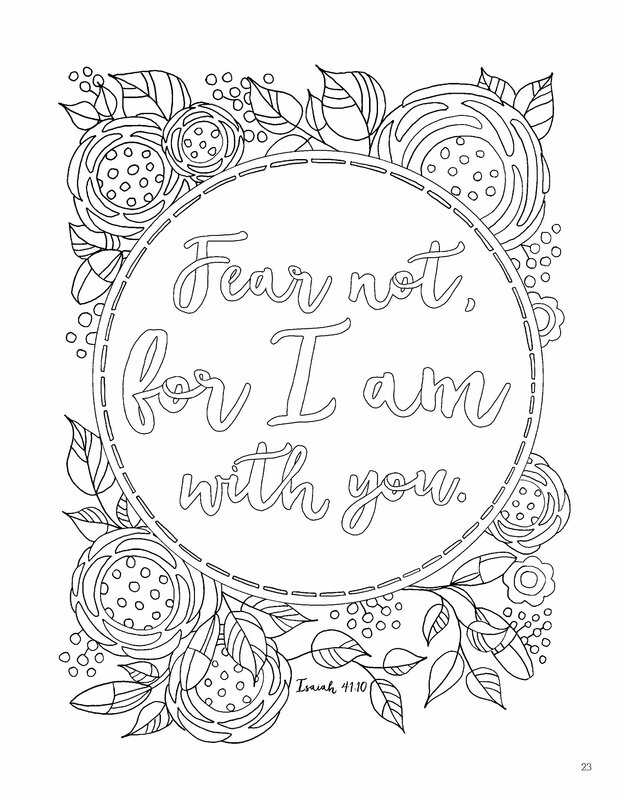 My Faith Journey has several inspirational scripture designs to be colored, and I've been spending quiet time coloring in the pages. There's lots of pretty designs and uplifting sayings. The paper itself is archival-quality and acid-free. I haven't used markers in this book because I don't want to take the chance of the ink bleeding through, but gel pens and colored pencils are perfect for coloring and jotting your thoughts. You can use this devotional in a way that works for you. If you want to go ahead and color all the pages before finishing the spiritual prompts, it's quite okay. I've been working with this devotional a week at a time, front to back. For instance, one week I may be prompted to answer the question about why hope is an anchor for the soul. Or, I may be asked to write down the difference between joy and happiness. There's plenty of lined writing space to answer the questions, and the pages are for you to write your own answers, thoughts and reflections. Once I am finished with this devotional, I am going to keep it in my cedar chest and hopefully bring it out from time to time to go over what I learned and what my reflections were during that period. I received product for review from Fox Chapel Publishing. The opinions within this post are of my own and I was not influenced in any way. Please do your own research before purchasing products or using services. Your opinions and results may differ. 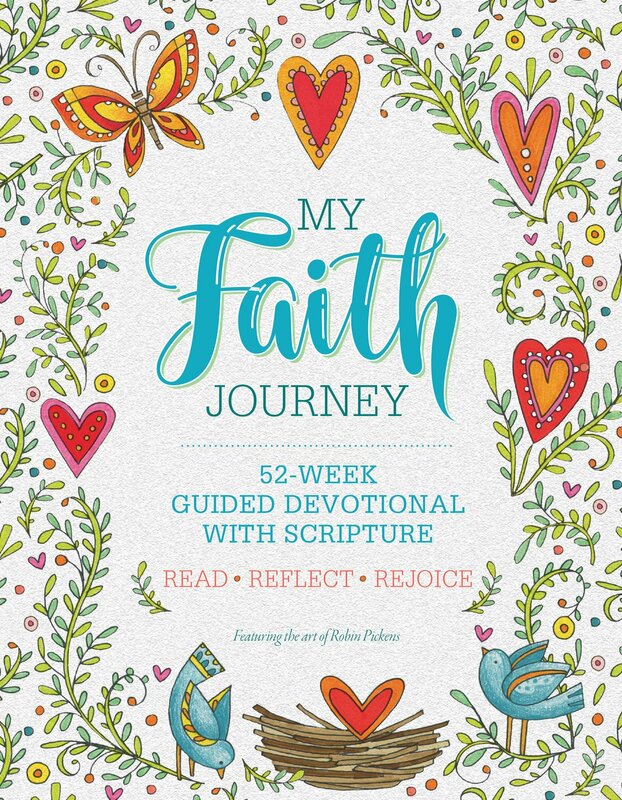 I've been wanting to start a coloring faith journal for awhile.I've been looking at them on Amazon and some faith based book stores.They can be a bit pricey.I love to color and study scripture so this is perfect.My daughter has been journaling since she was a teenager.I know it helps to write my feelings down.